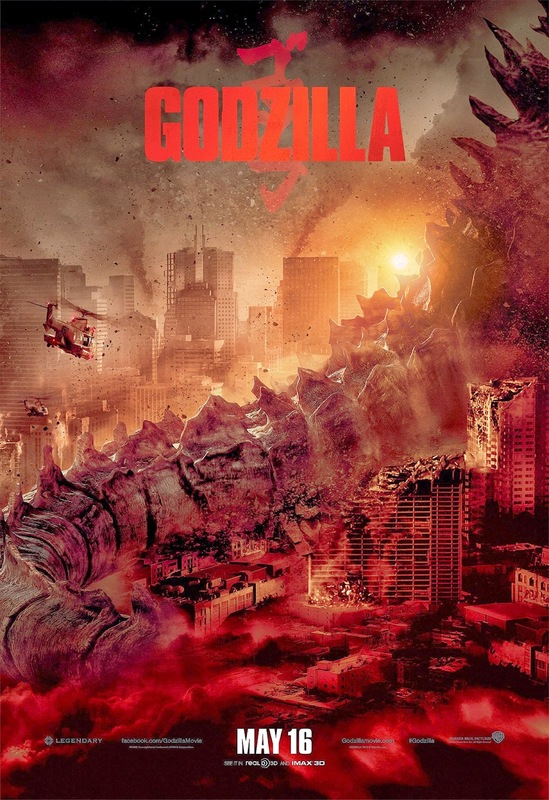 This Undead Monday, we take a closer look at the cinematic return of the greatest Kaiju of them all with the release of a new "Extended Look" clip by Warner Bros. and Legendary Pictures. 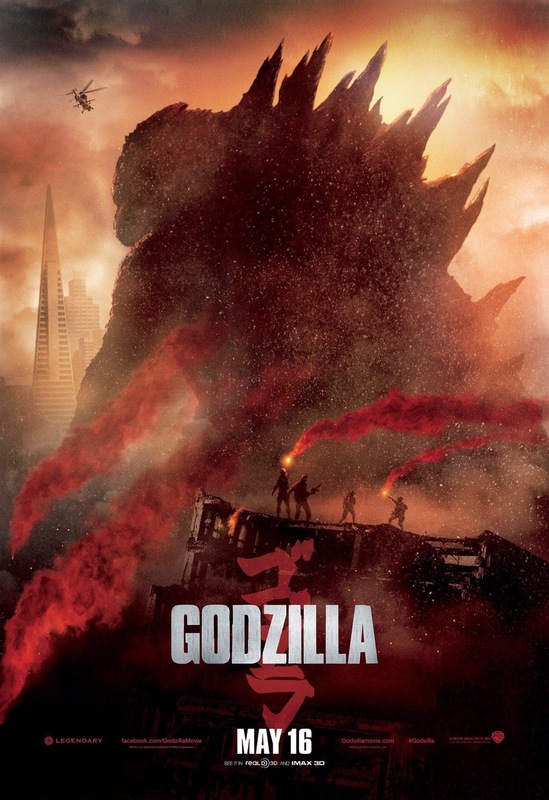 Since last year at the Comic-Con, we have long chronicled the impending the arrival of what is shaping up to be a triumphant return to cinematic glory for what has long been considered as the greatest Kaiju of them all, Godzilla. 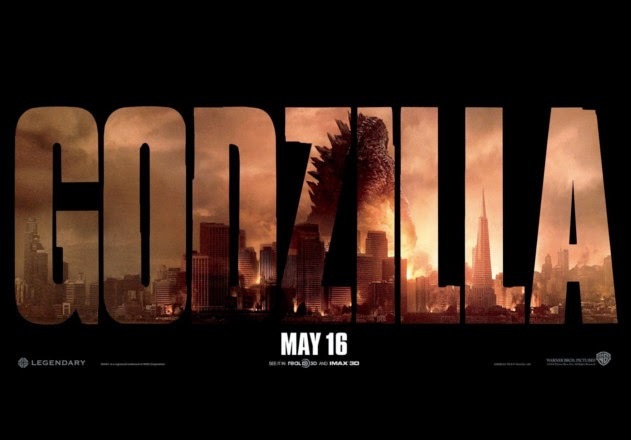 Intriguingly going against the current trend of Hollywood marketing of which important plot developments and twists are given at a whim, we have been impressed by the restraints applied by Legendary Pictures and Warner Bros. in the intelligent counter-campaign for Godzilla. 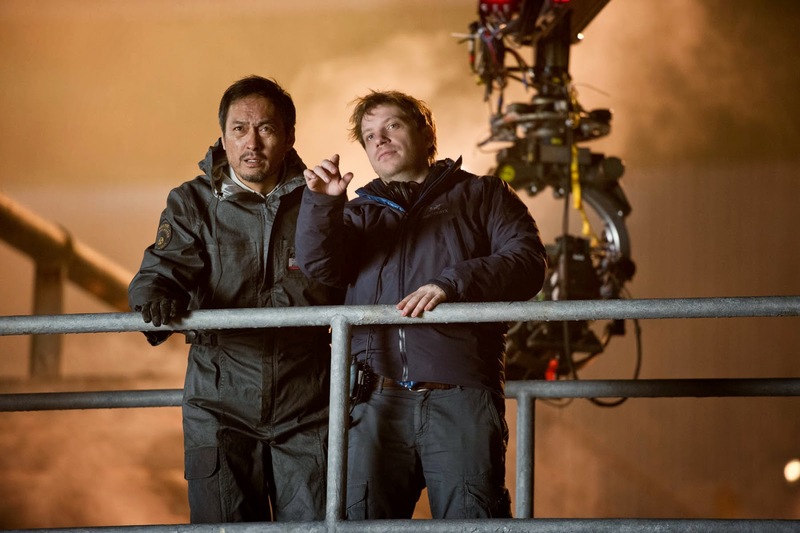 To the point that even till now, we have yet to get a real comprehensive look at how the King of Kaiju actually looks like in this new take by British film-maker Gareth Edwards. So for those in dire needs to have a closer look at the film, here are some delightful news for you. 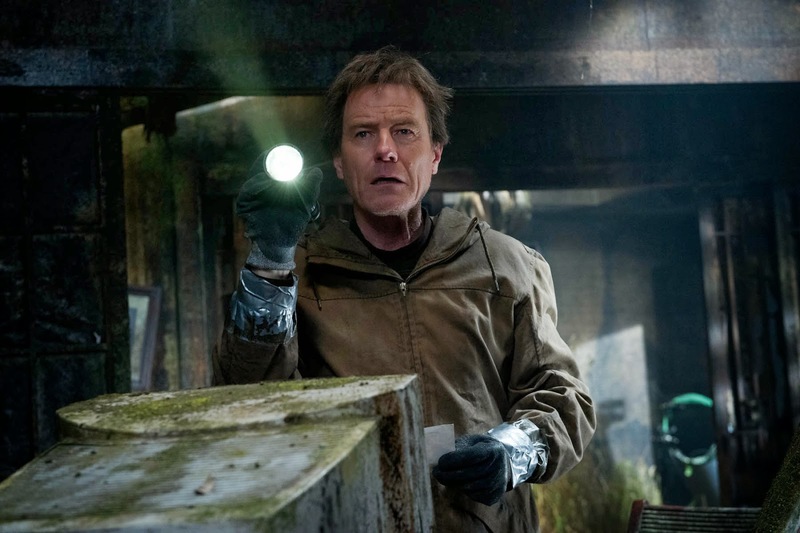 During the past weekend, Warner Bros. and Legendary Pictures have finally put together an "Extended Look" clip ahead of the film's release next month. Hit the jump to check out the awesome clip. And here's an earlier-released international trailer that continue the film's theme of characterization in the midst of ruins. Coinciding with the releases of the trailer, here are some of the recently-released posters for the film. And here are the new batches of official images released recently. 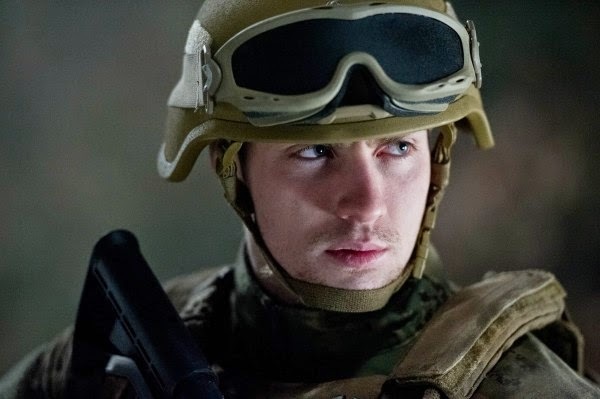 Starring Aaron Taylor-Johnson, Bryan Cranston, Elizabeth Olsen, Juliette Binoche, David Strathairn, Ken Watanabe, and Richard T. Jones, Godzilla is currently scheduled to open in 3D on May 16, 2014.